Whether you’re opening a new business or remodeling your building, Current Installations can complete any of your electrical jobs with the highest quality of work, on time and on budget. No job is too big or too small. 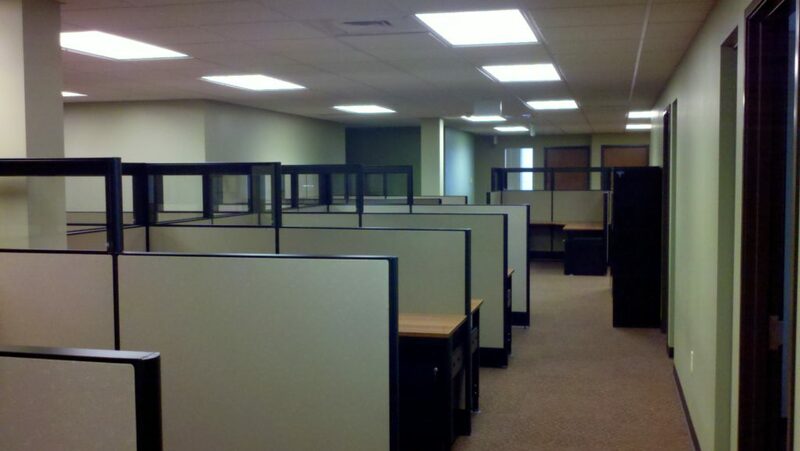 We will provide you with a free estimate for your commercial electrical needs. There is never a convenient time to lose power. Your electrical wiring should be up to code and free from all electric hazards and short circuits. Today’s businesses require computers and servers to be up at all times, therefore having a good electrical system essential. Current Installations is a fully licensed and insured commercial electrical contractor. Call us today, or fill out the free estimate form on the right.